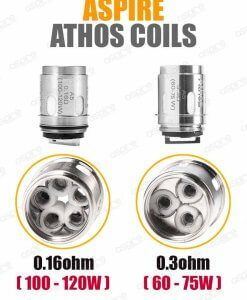 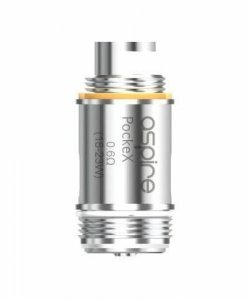 Aspire’s new Maxi Watt coil for the Cleito 120 tank is composed of a 0.16 ohm clapton coil enveloped by pure organic cotton and allows for an output capability of over 120W. 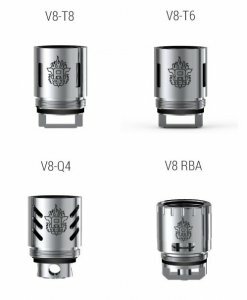 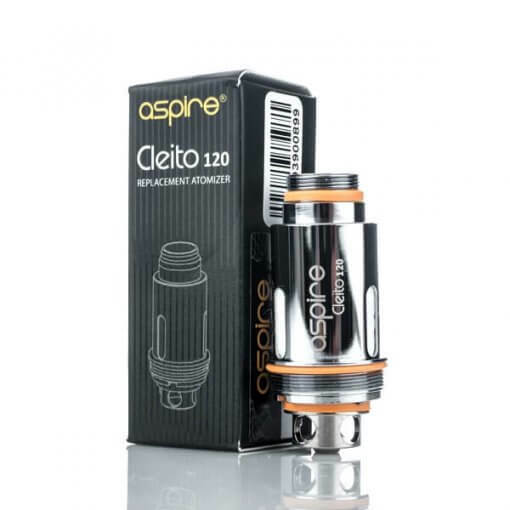 These claptonized Cleito 120 Coils have increased surface area of the wire so you’ll be able to taste every aspect of even the most complex ejuices. 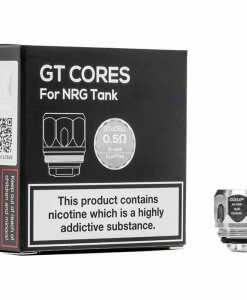 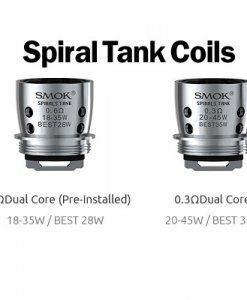 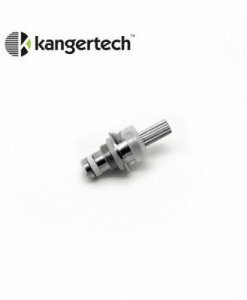 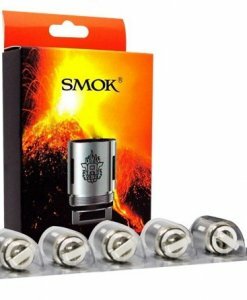 Utilizing three large wicking ports, these coils absorb juice quick so no need to worry about those pesky dry hits. Just like the original Cleito, the Aspire Cleito 120 Coil design needs no static chimney, increasing cross-sectional airflow and giving you top-notch clouds and in-your-face flavor that any vaper can enjoy.